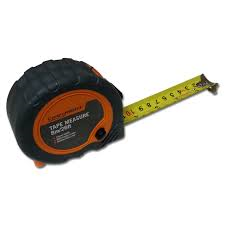 Complete your toolbox with a handy 3 metre Craftright tape measure. Ideal for handyman and DIY jobs. This Craftright tape measure features a rubberised case for strong grip and ease of use.